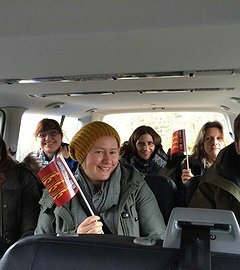 I have been offering Guided Sightseeing Tours since 2007. I have been a licensed and Professional Driver since 2007. 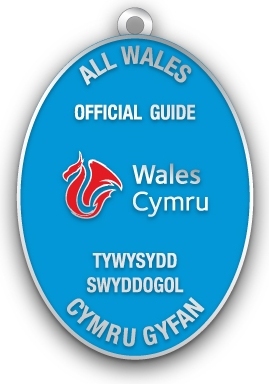 I qualified as a Wales Official Tour Guide (Blue Badge Guide) in 2015. 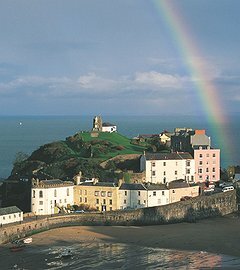 I am a member of Wales Official Tour Guiding Association, WOTGA. I am also a member of the Driver Guides Association. 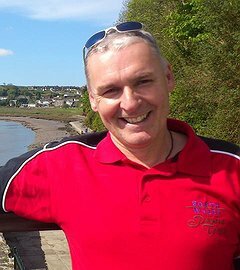 I am the owner of South Wales Personal Tours (SWPT) and have been offering guiding services in Wales since 2007. SWPT specialise in Personalised Tours. We offer Personalised Day and Overnight Tours across Wales. Please refer to our website for further information regarding our services. 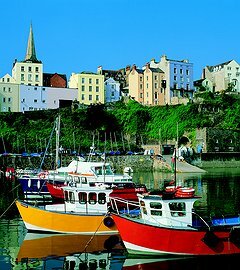 We also offer transfers to and from Wales from all UK Airport and Ferry Teminals. Use the Contact Us form for further enquiries or if you require additional information.